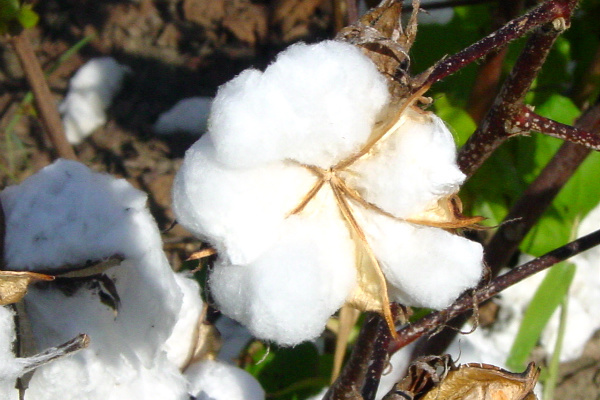 Overnight, December cotton virtually gave back its gains from Thursday as traders remain skeptical of what results might emerge from next week’s trade talks with China. This past Wednesday, the U.S. extended an invitation for China to renew trade talks, which China accepted. The news was bullishly received by global investors. The result was many of the financial and commodity markets surged higher. Specifically, the Dow Jones was up 400 points, while December cotton finished one hundred points higher. However, this morning the new-found optimism of trade talks seems to be waning. The realty that U.S. tariffs will kick-in August 23rd is weighing on traders. Yesterday’s weekly cotton sales of 77,700 bales has currently marketing year sales at 58.5% of USDA’s forecast. The 5-year average for this time of year is 35.2% sold. Fundamentally, 52% of the Texas crop is rated very poor to poor, and the potential for weekend rains across Southeast are thought to be detrimental to that production. Close-in support for December cotton stands at 8070, while resistance may be found at 8220 and 8345. Estimated volume so far is 3,700 contracts.